Super Hot!!! 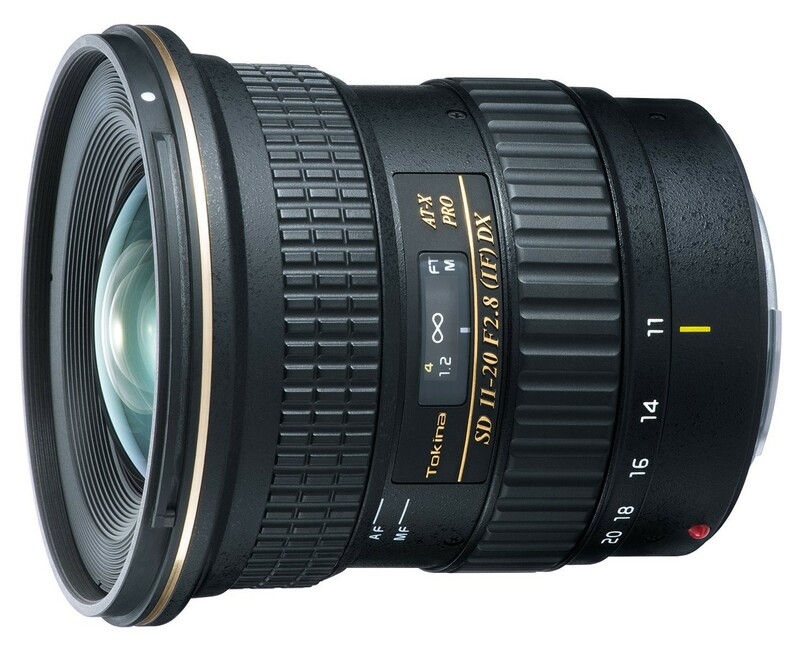 B&H (today only)has a great deal on Tokina AT-X 11-20mm F2.8 Pro DX lens for only $449.00. It is available for Canon and Nikon mount. So far, this is the lowest price. You can also check price at Amazon/ eBay.